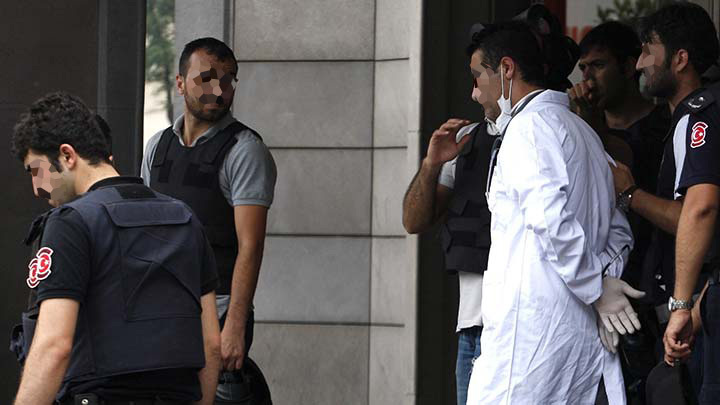 Two doctors, a nurse and a former public servant were sentenced to 6 years and 3 months in prison each on accusation of membership to Gulen movement, on Wednesday. Turkish authorities accuse the movement of masterminding the July 15ö 2016 coup attempt and calls it a terrorist organization. The movement denies any involvement. Doctors H.K. and S.Y., nurse A.A. and the dismissed civil servant S.Y. were given 6 years plus 3 months jail term as part of a Kayseri-based investigation into the movement. Meanwhile, another dismissed medical worker was sentenced to 10 years in jail over the same charge in Kirsehir province the same day.